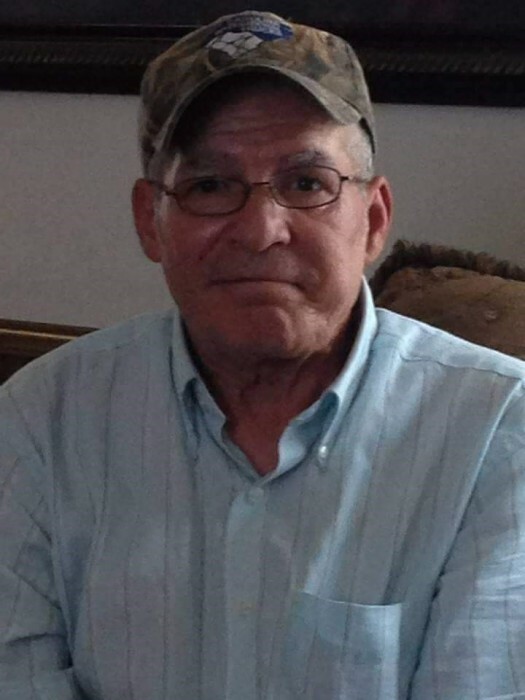 Lawrence McGirt, 65, of Lumberton, departed this life on Tuesday October 23, 2018 at his home that he shared with his beloved wife Nancy. He is preceded in death by his daughter Chasity Denise Wynn; his parents, James E. McGirt and Betty Lois Jacobs McGirt; a brother James E. McGirt, Jr.; four sisters, Mary C. Brewer, Sarah L. Heater, Cathy Hammonds and Patricia Locklear and a niece Belinda McGirt. He leaves to cherish his memories; his wife, Nancy Carol Scott McGirt; one son, Marcus L. McGirt both of the home; three daughters, Latonya Lowery (Shane) of Wagram, Lalita McGirt (Jonathan) of Lumberton and Crystal Lowery (Mark) of Maxton; eleven grandchildren, Cody, Chelsea, Courtney, Charlie, Chad, Kasey, Jaylon, Keaton, Landon, Charity and Hailey; six great grandchildren, Keelan, Nahonna, Jeremiah, Nolan, Raylee and Raylon; three sisters, Cynthia Britt of Pembroke, Teresa Wilkins of Red Springs, Veronica Graham of Rowland; one brother, Terry McGirt of Fairmont; one special niece, Michelle Blue, one special nephew, James.